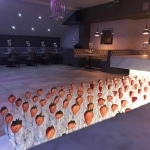 E N Q U I R E N O W ! 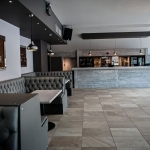 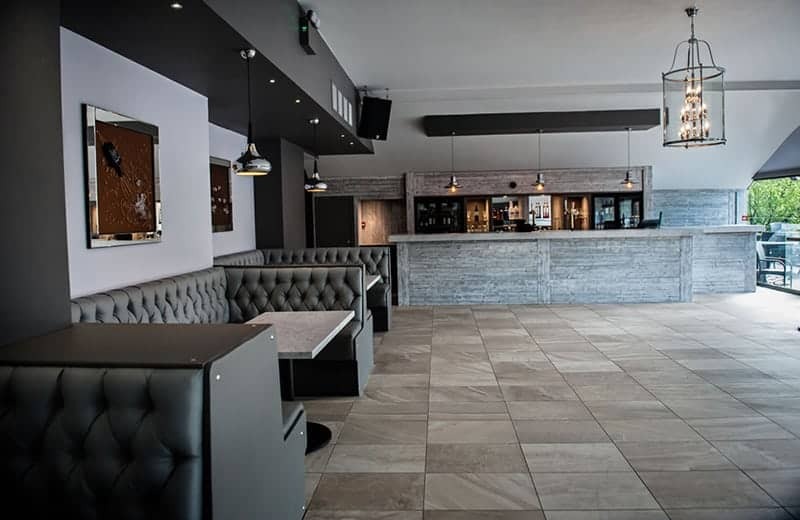 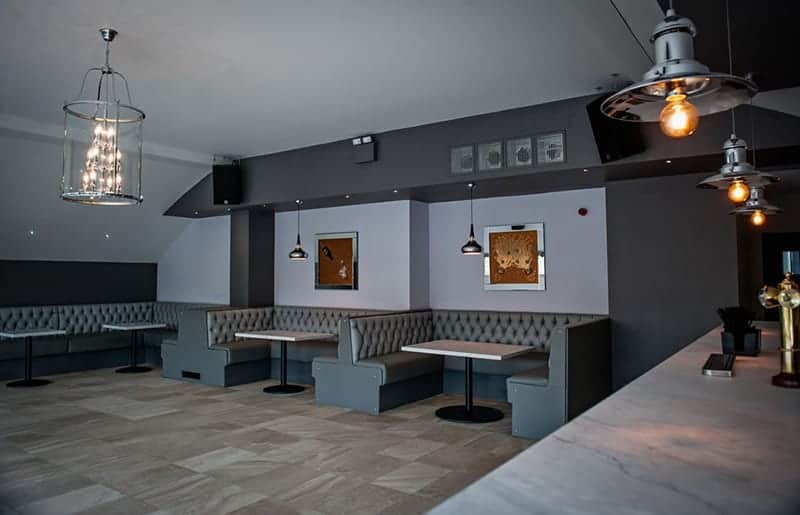 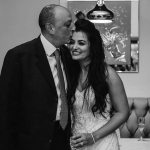 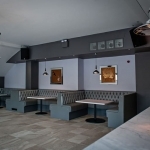 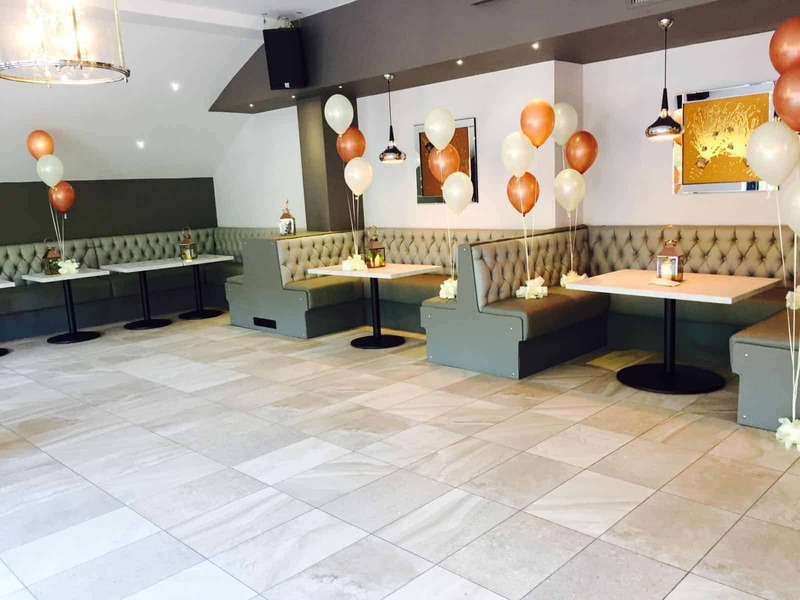 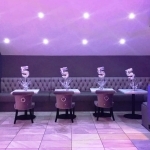 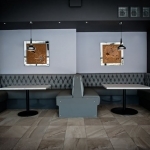 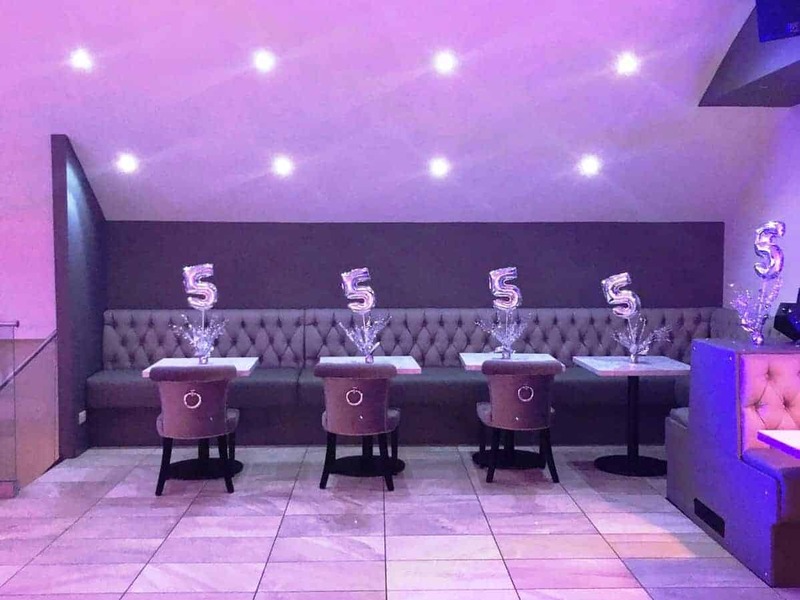 With a capacity for 150 Guests, The VIP Lounge is the largest function room available for hire at Barca Bar. 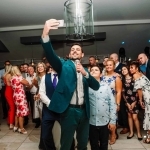 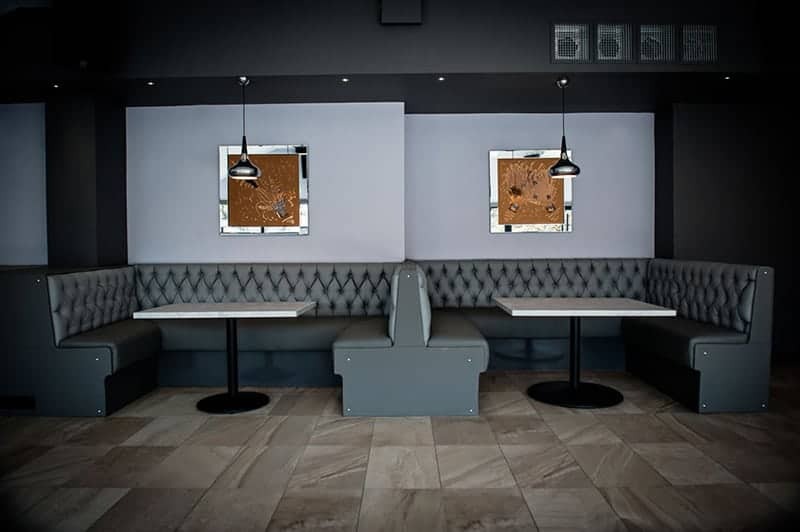 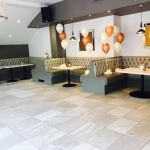 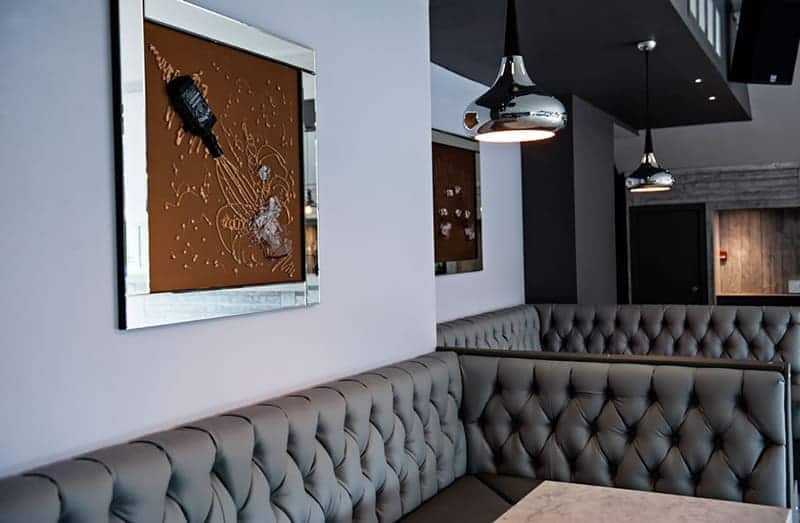 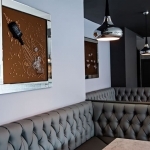 Refurbished to a high standard in April 2017 The VIP Loung has a luxurious décor in grey tones, several large leather booths, a private bar, DJ booth and state-of-the-art sound system. 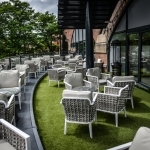 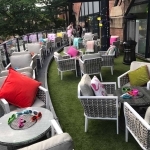 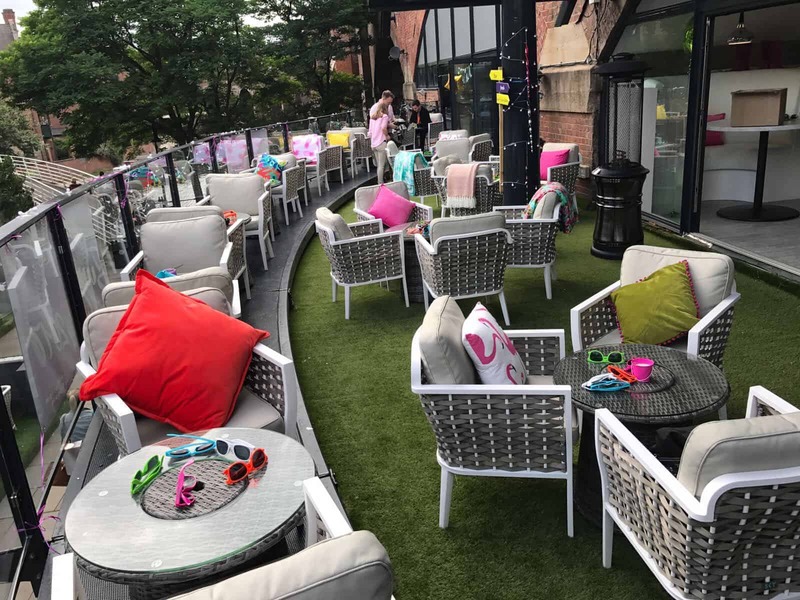 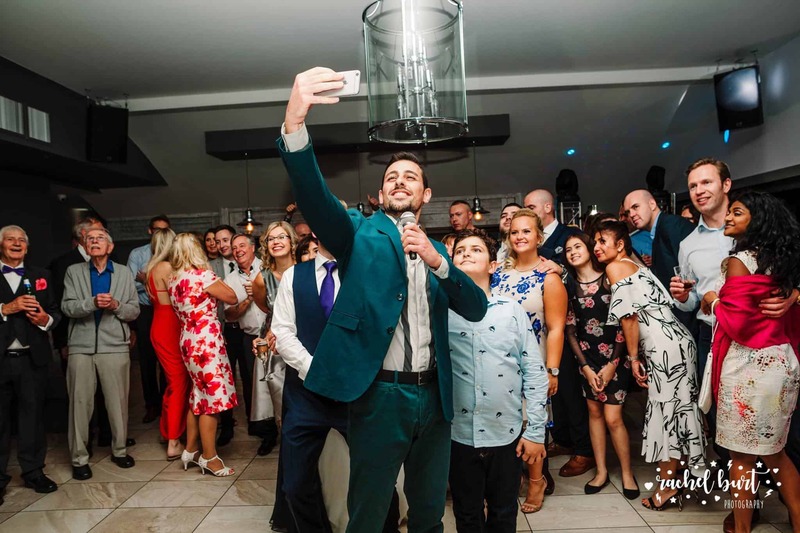 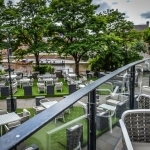 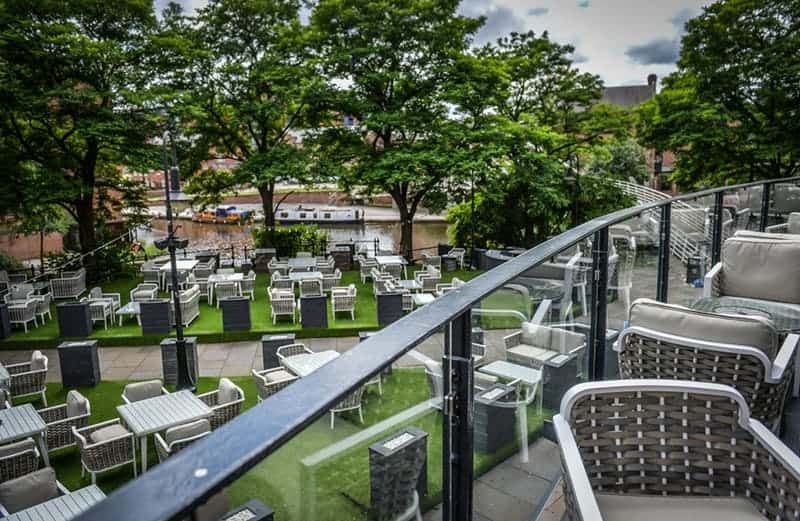 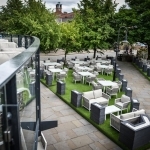 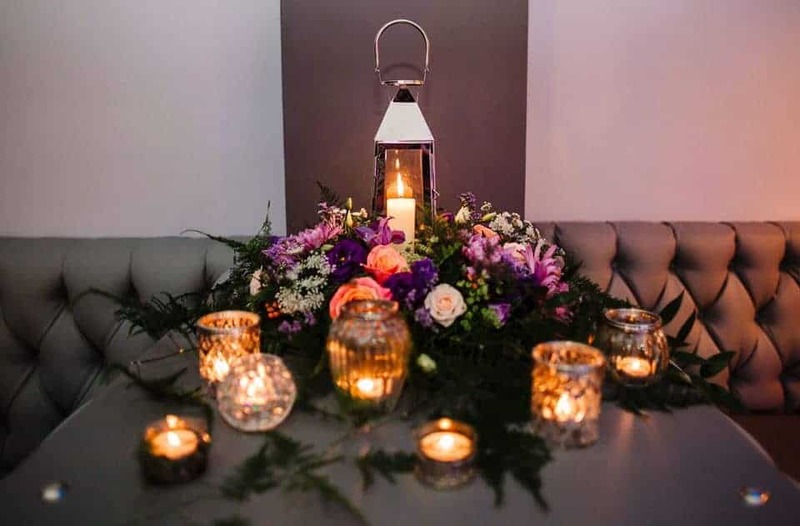 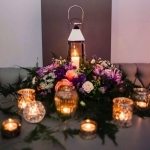 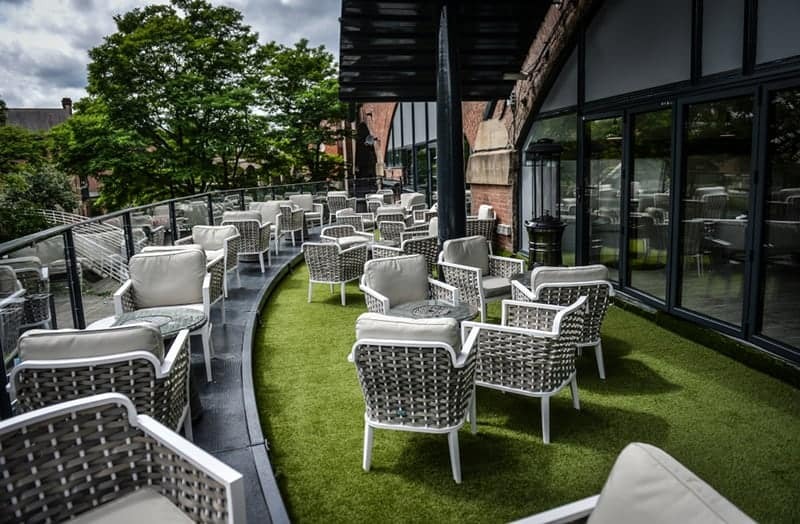 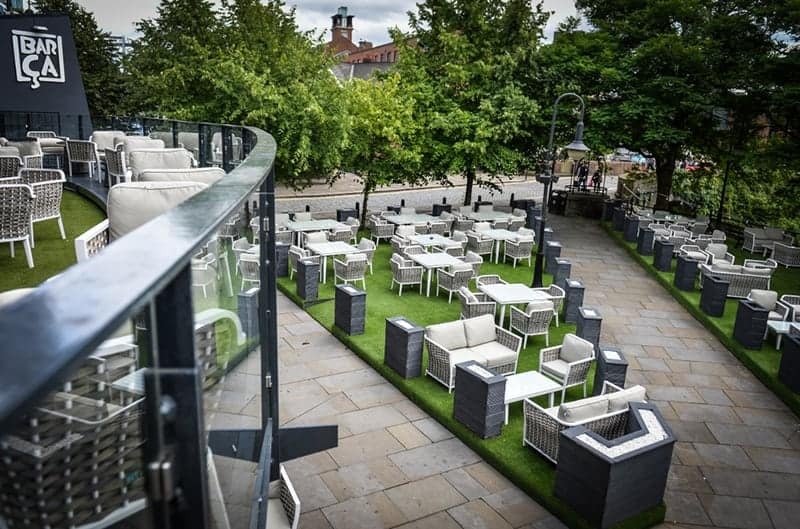 The VIP Lounge is situated on the first floor and offers access to our Balcony which offers panoramic views of the historic Castlefield Canal Basin and the famous white footbridge, creating a fantastic backdrop especially when lit up at night. 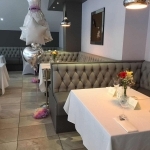 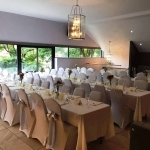 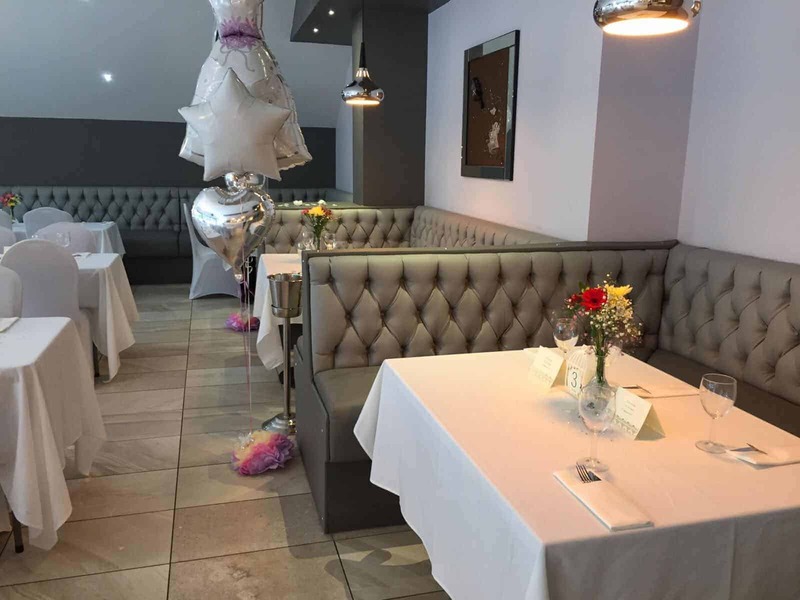 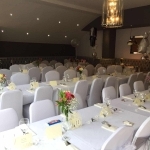 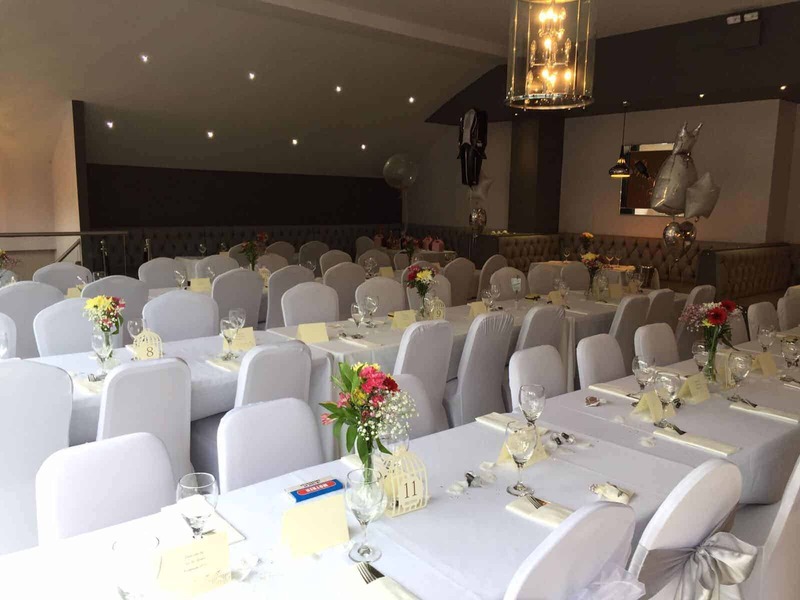 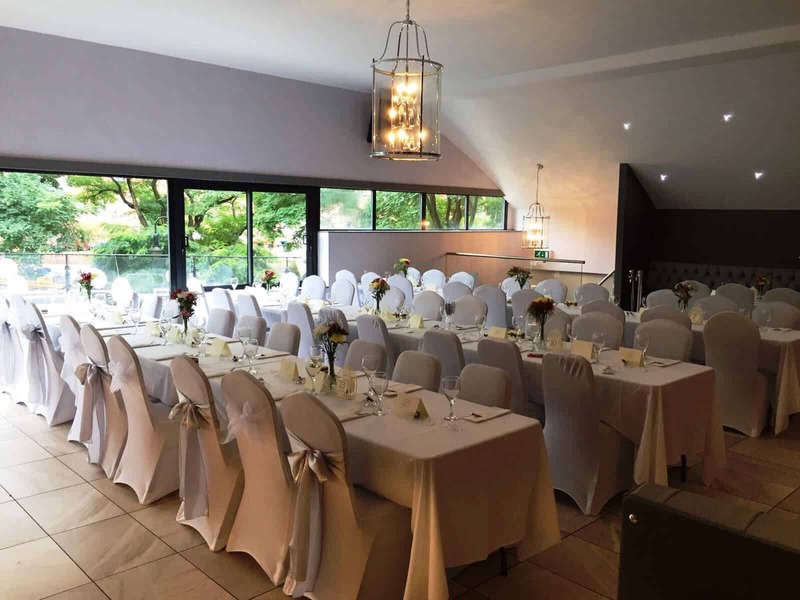 A variety of dining options are available from canapés to a full sit down meal so we can tailor our menu to suit your style and budget. 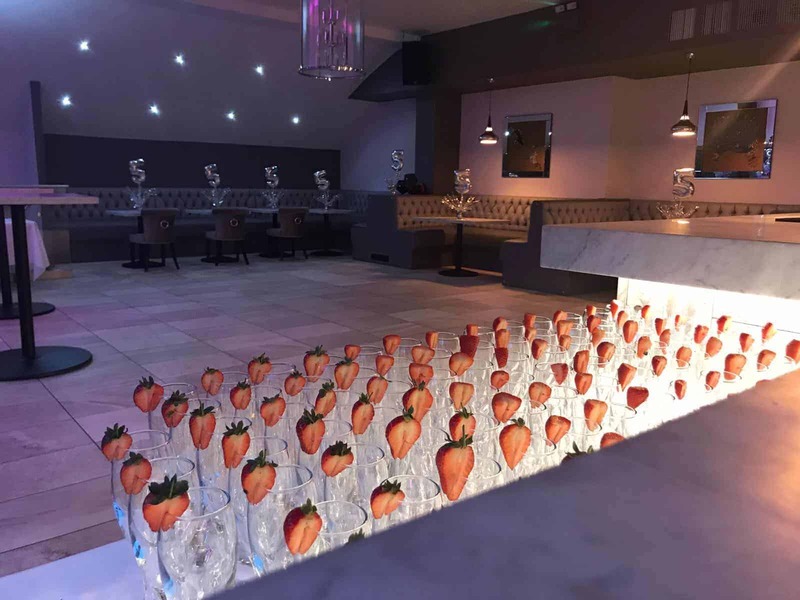 For booking enquiries or for more information about The VIP Lounge, call Barca Bar in Castlefield today on 0161 839 7099 or send an email to info@barca-manchester.co.uk. 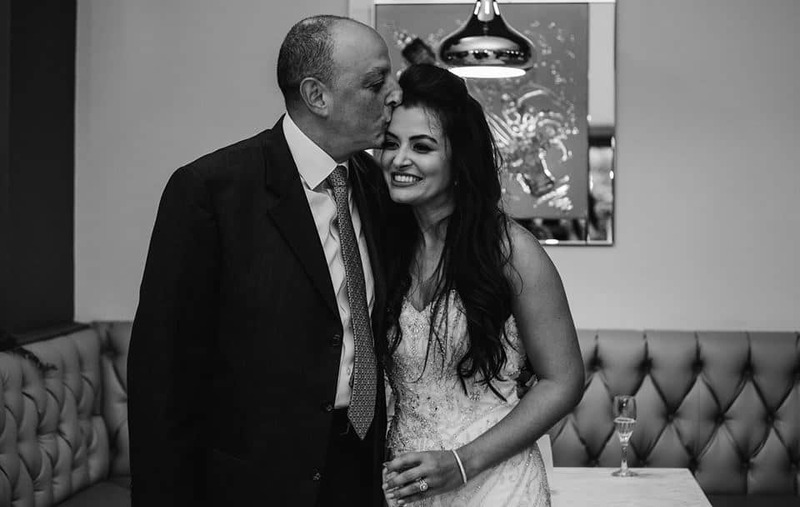 With kind permission from Rachel Burt Photography.